The World's 10 Top Gins. Christmas is the perfect time to buy Champagne. Is vodka the new gin? And the winery of the month is, Vinteloper! The best New Zealand Sauvignon Blanc from Cloudy Bay. 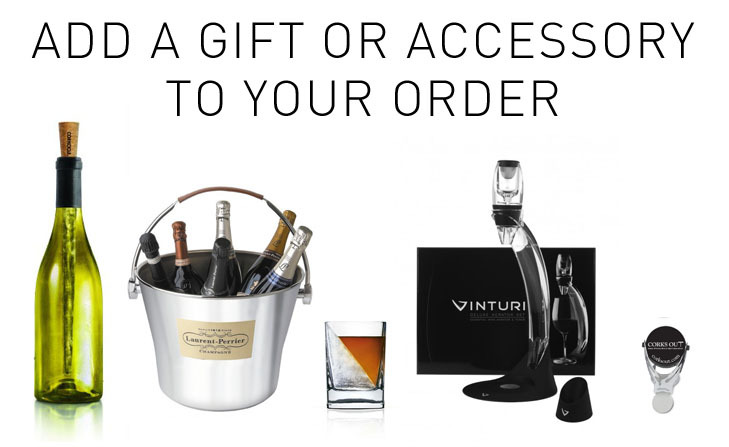 What wine accessories will make me a connoisseur? Is fine wine for you? 6 wines to drink this Easter Bank Holiday weekend!